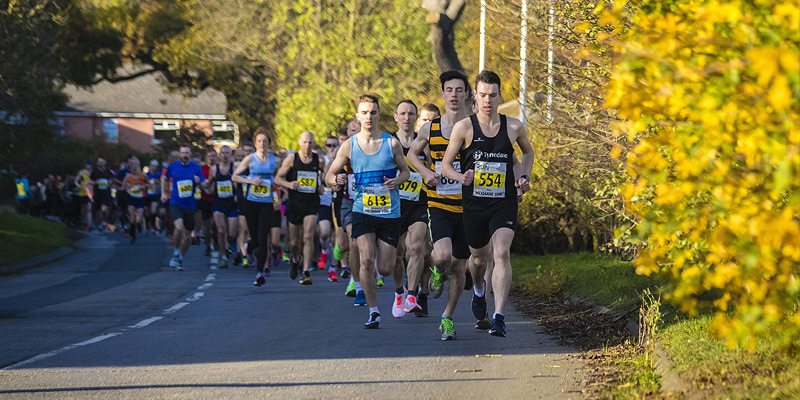 The Hexham 10k will be a great opportunity to get a personal best for 10k. The course starts on the outskirts of Hexham and return after turning as you approach Corbridge. This course is a great PB opportunity for you! Chip timing will be used on this accurately measured route through Hexham. All finishers will recieve a medal and an optional race tshirt is available at extra cost.